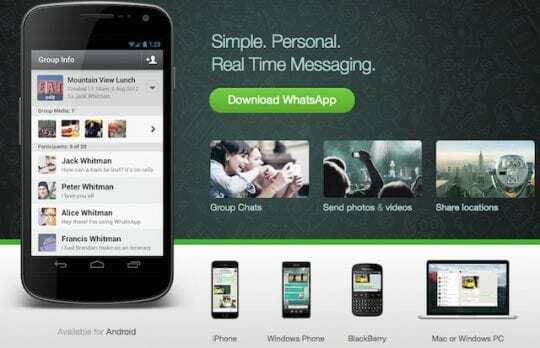 WhatsApp recently updated their app and it has caused a little bit of hassle for many iPhone users. 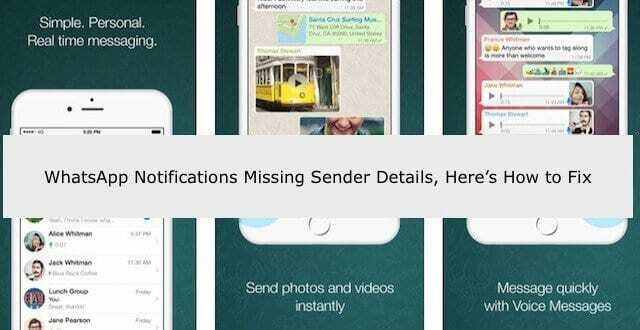 If you have recently updated your WhatsApp to the latest version, chances are that you are not seeing the details of the sender name or the message in the notifications on your iPhone. You simply see the word “Message” without any sender details. 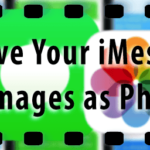 1.2 Displaying only the WhatsApp Sender Name without the Message details on your iPhone screen. 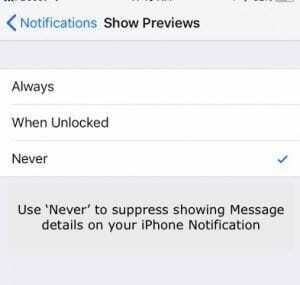 Displaying only the WhatsApp Sender Name without the Message details on your iPhone screen. 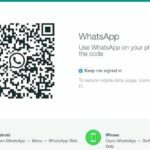 The new WhatsApp update (version 2.18.61) was released earlier this month and includes a feature that allows you to see a report of your whatsapp account information and other settings. In order to access this new report, you will need to tap on WhatsApp, followed by Settings, and then ‘Account’. On this screen tap on ‘Request Account Info’ to obtain the details of your whatsapp account. 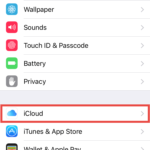 If after updating to the latest WhatsApp, you run into other issues such as a white screen or sluggish performance in the app, your best bet would be to delete the whatsApp app completely from your iPhone and then re-install it. 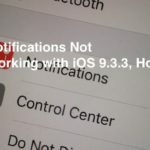 As Apple released iOS 11.4, you may also want to update your iOS and then apply the whatsApp update if you are using the older version of the app. 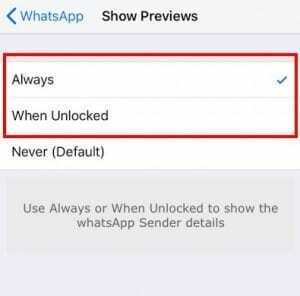 We hope that this easy tip was able to help you with the whatsApp notification issues. 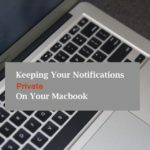 We are also hopeful that when Apple releases its next iOS 12, the iPhone notifications features would get a facelift to accommodate more helpful features. 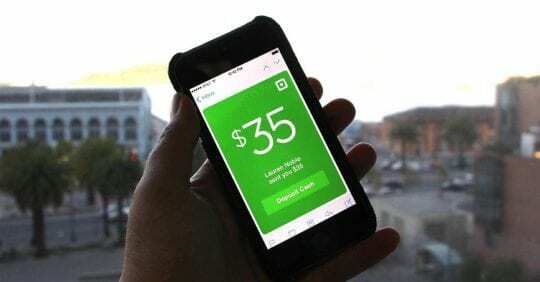 Solution for IPhone X. What about IPhone 5? This should work on any phone using iOS 11. 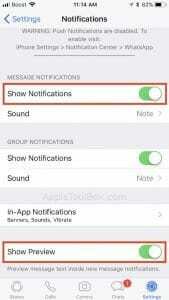 I believe iPhone 5 uses iOS 10 so the WhatsApp app may not include these new features.